A retrospective collection of works by the legendary DJ Spinna. SKU: BBE262CDG. Category: VINYL. Tags: Bah Samba, DJ Spinna, Harley and Muscle, Karizma, Kerri Chandler, LP, New Releases, Vinyl, Yvette Rovira. It is not an overstatement to say that DJ Spinna, has been for a while a very important figure in Soulful House music. The long lasting mastery of his oeuvre has earned him enormous international acclaim. And whether it’s Hip Hop or House music, he has always stuck to his gun and remained a Soul music foremost emissary. 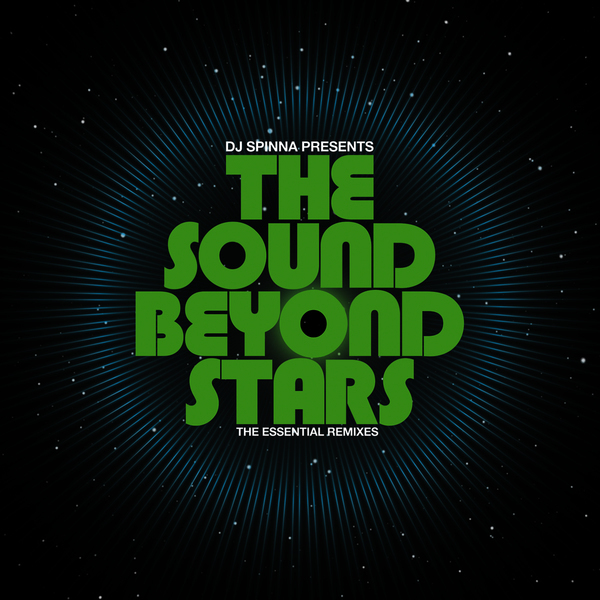 Celebrating the release of the collection of his remixes album ‘Sound Beyond The Stars’ – for the first time here is a collection of cream of House remixes by DJ Spinna. DJ Spinna Presents The Sound Beyond Stars – The Essential Remixes Part A of a 2LP Goldfold Vinyl Collectors Set. A retrospective collection of works that will certainly win a spot in the hearts of anyone who loves their House music with a deep and soulful twist, making it a treasure trove for a House head worthy of the title. Read our exclusive interview with DJ Spinna here.